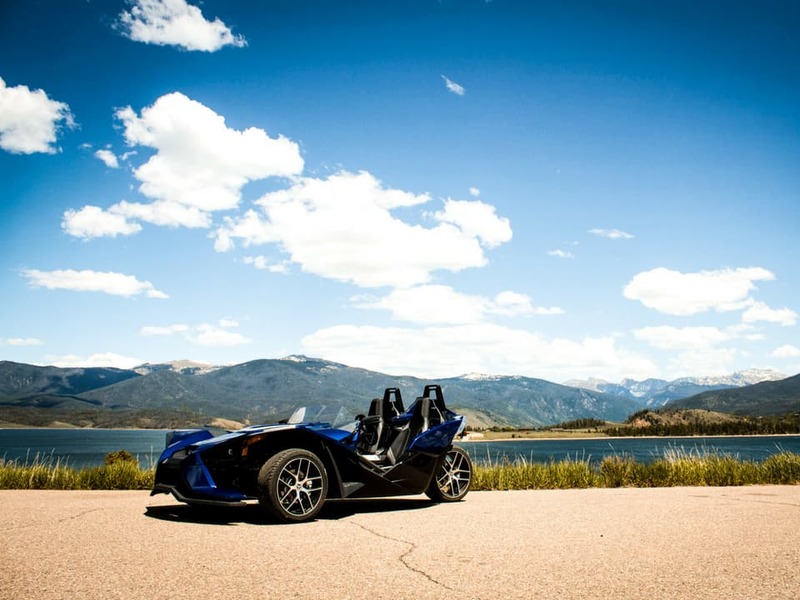 Explore the Rocky Mountains like never before in a Polaris Slingshot from On the Trail Rentals in Grand Lake, Colorado. 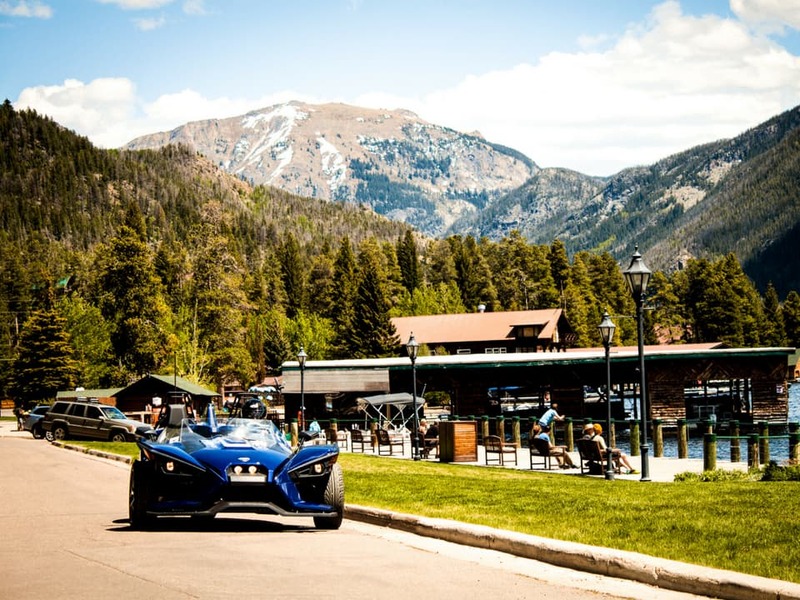 Turn heads in the quaint mountain town of Grand Lake and grab a bite to eat at Sagebrush BBQ & Grill before conquering Trail Ridge Road, the highest continuous paved highway in the United States. This road connects a 48 mile stretch of highway from Grand Lake through Rocky Mountain National Park, to Estes Park, Colorado. 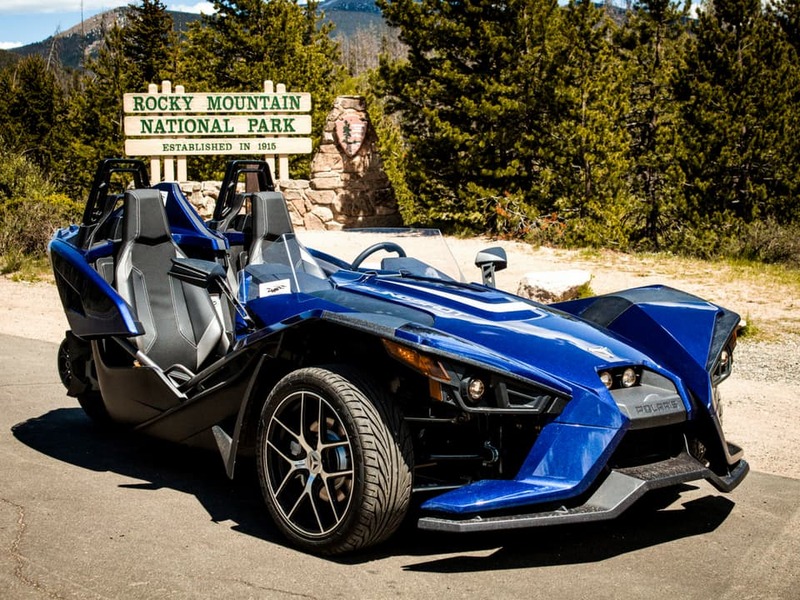 Climb up to an elevation of 12,183 feet in a Polaris Slingshot while breathing in crisp, mountain air and taking in the unbelievable 360° views of the Rocky Mountains. Being above timberline, you feel as if you’re on top of the world. Keep a lookout for wildlife including elk, deer, moose, birds and so more. Trail Ridge Road leads to views that need to be seen to be believed. 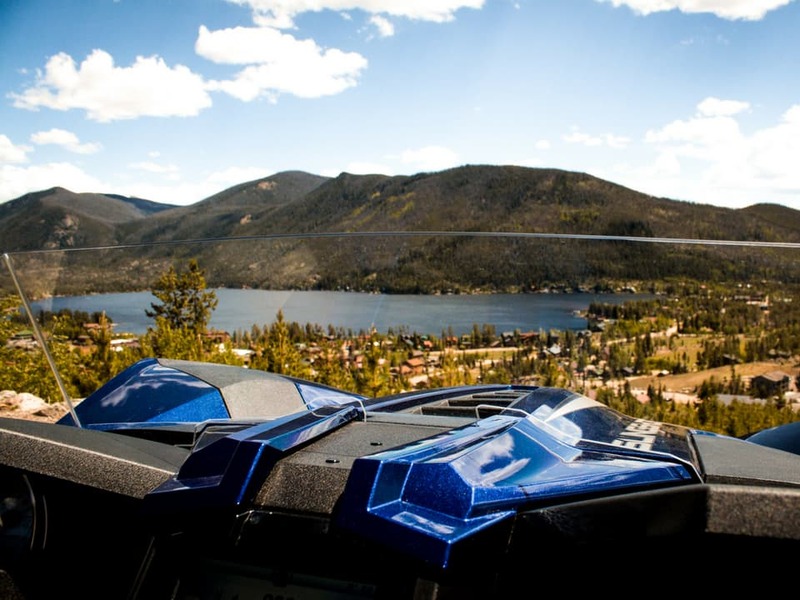 Charge those cameras and prepare to have your breath taken away on this unforgettable Rocky Mountain route. 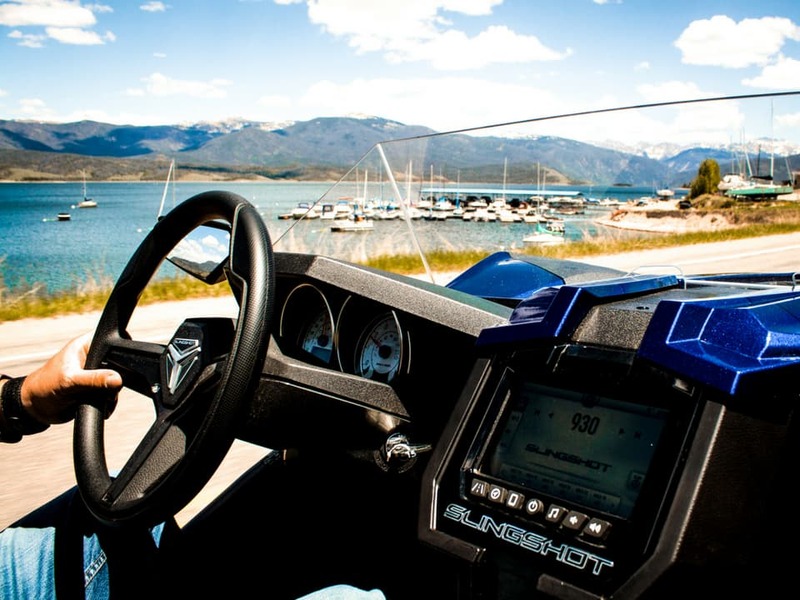 On The Trail Rentals is located at Winding River Resort. After arriving to Winding River Resort follow the signs 1/2 mile to the rental location. Please obey the Speed Limit of 10 MPH.  On the Trail Rentals recommends that guests bring gloves, layers of clothing, a camera and sunscreen.